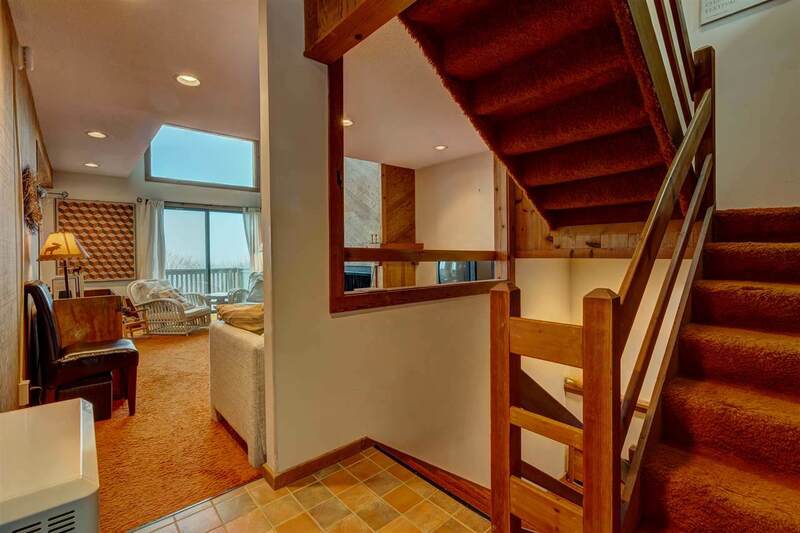 This wonderful 1970s ski home in a great location with STUNNING views, is located in the Peru House community and in the Bromley Village. A perfect spot for all Vermont Summer and Winter Adventures. 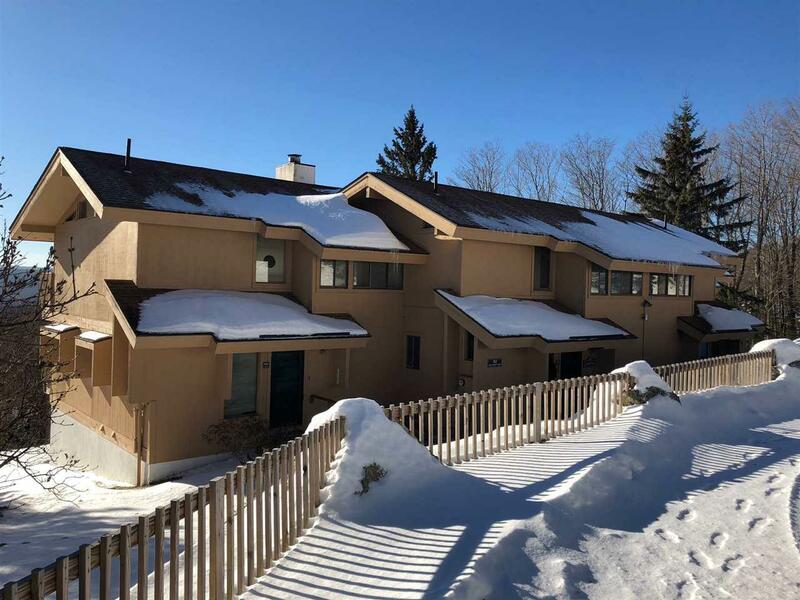 Bromley Village offers tennis, fitness and a heated pool with life guards and just a short distance from The Lord's Prayer trail to Bromley mountain for some great skiing. This 3-bedroom, 3-bathroom condo with two lofts, offers 1,950 square feet of living space, plenty of room for all of your needs. The main bedroom is located on the upper floor which allows for an easy lifestyle and privacy. There is a large deck area located off the living room. 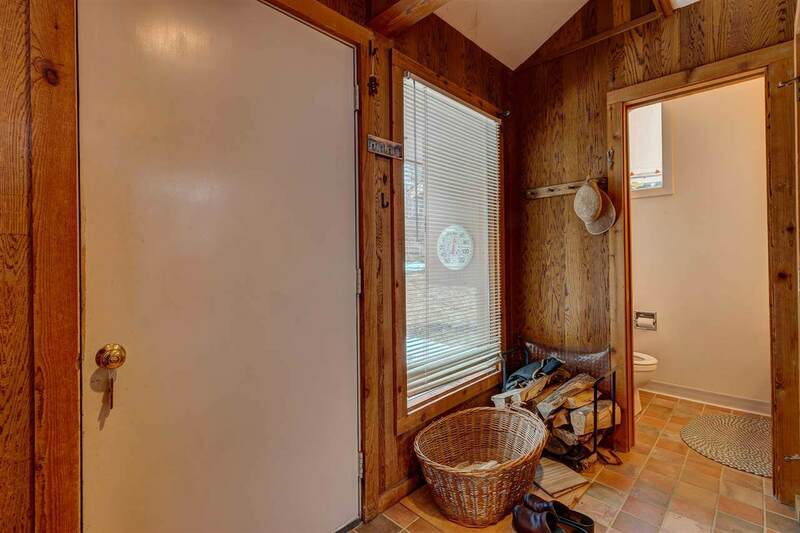 The lower level features two additional bedrooms, a full bathroom and a laundry/utility room. Open living space with high ceilings captures the views of the surrounding mountains. 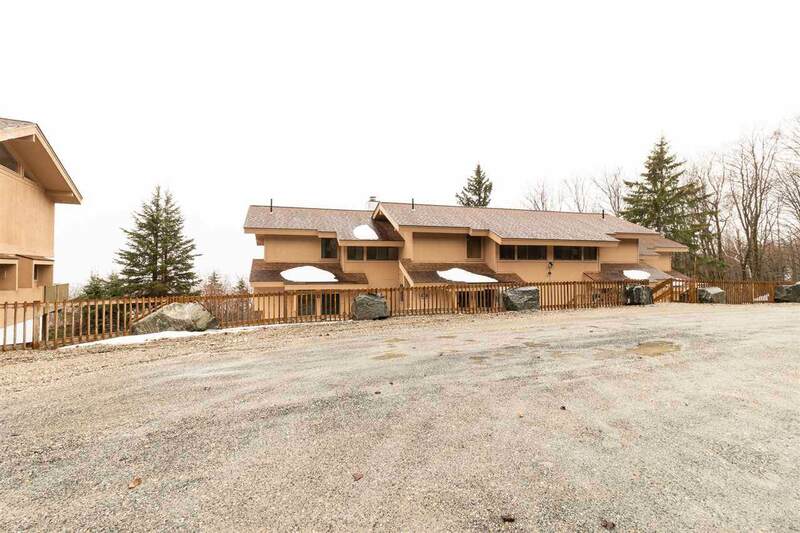 This is a wonderful home and the community is only 15 minutes from the Manchester and the Mountains Music Festival, the Southern Vermont Arts Center and all the shopping and dining Manchester has to offer. Manchester is a great shopping and dining destination. You are located equal distance from two professional summer theaters: the Weston Playhouse and Dorset Summer Theater Festival. Come and take a look. Dont miss out! Courtesy of Marek Kovac of Tpw Real Estate.